Sindy loves being outdoors in the countryside. Whether it’s a picnic in a meadow, a stroll through the woods or watching the sun set over the lake, this girl adores country life. Whatever the weather, Sindy loves riding her horse. Together, the pair have great adventures, exploring the fields and hills near Sindy’s home. Animals are part of daily life in the countryside, and sometimes Sindy finds creatures that have been injured. She has saved a baby rabbit, hedgehog and a dormouse by taking them along to the local animal rescue centre. 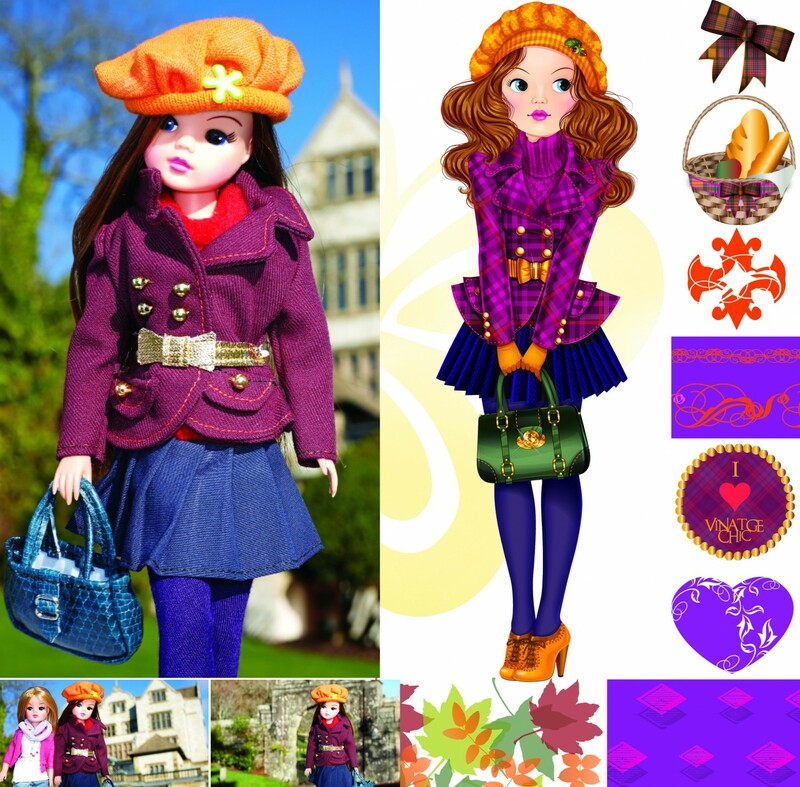 Sindy is a practical country girl, but she’s always stylish. Whether she’s horse riding, walking her dog or going on a picnic, Sindy always makes sure that she looks her best.